Appearing on Shark Tank, being featured in a mailing list with millions of subscribers, or being endorsed by a popular personality or website are some of the scenarios that can produce an exponential traffic surge. When that happens a site that normally receives modest or low levels of traffic will start serving hundreds or even thousands of page views per second. Here at Kinsta, we offer a service we call the Exponential Traffic Spikes and Surges Upgrade that’s specifically designed to address these sorts of massive traffic events that you know are going to happen before they do. What Does the Exponential Traffic Spikes and Surges Upgrade Include? When someone is expecting a massive traffic spike what we do is analyze the customer’s site and get a handle on the load that PHP and MySQL will need to handle during the event. Based on that analysis, our Sysadmin team then moves the site container to a generously sized dedicated virtual machine and fine-tunes the server and container configurations to make sure that the site makes full and efficient use of all server resources. 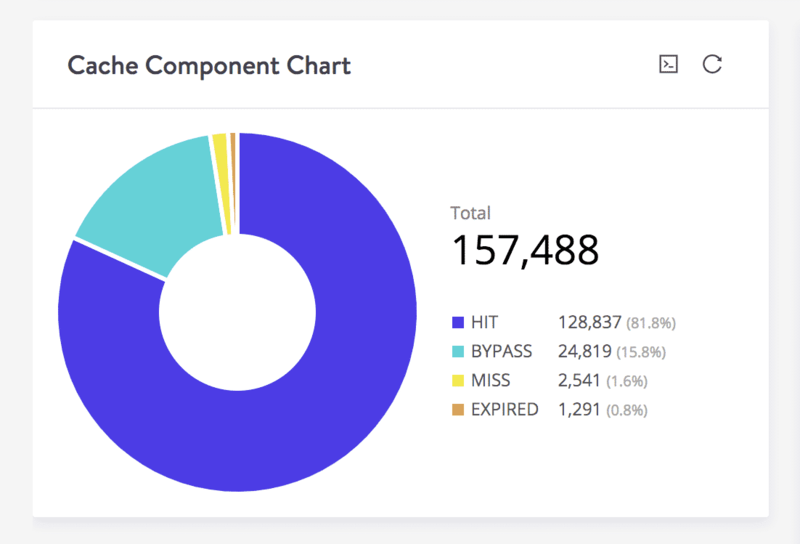 During this process, our team will also take a look at the site itself and the analytics data available on our platform and point out areas for improvement – such as reducing calls to admin-ajax.php, disabling time-consuming plugins, implementing a CDN, and making changes to increase the site’s use of page caching. 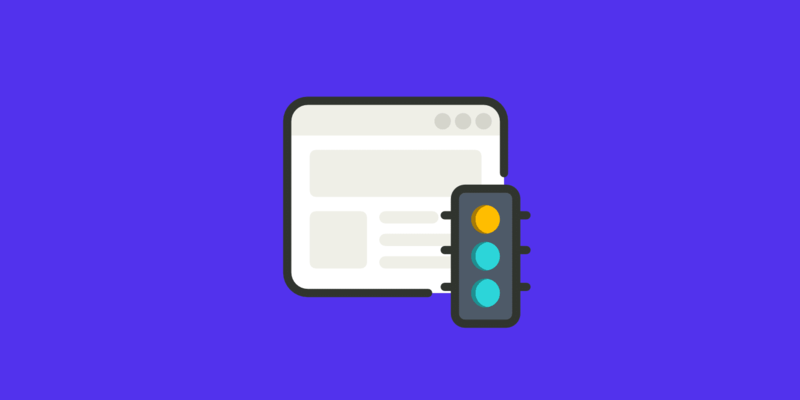 Note that Kinsta will not edit your site’s code or functionality based on these findings and recommendations. These sorts of development tasks will remain your responsibility. It is also possible our team may identify issues with the site at this point that we expect to be unsustainable during a massive traffic surge. Failure to address issues our team identifies as unsustainable would mean that we would expect performance issues to arise with the site during the event. Once our Sysadmin team has finished their work the site will have access to over a hundred PHP workers, MySQL and Nginx will be set up to handle hundreds of simultaneous connections, and if we have major concerns about development issues on the site we will have notified you about those issues as well. Next, we’ll notify our support team about your upcoming event. They’ll take care to watch your site as the event occurs and react if any issues are noted. We allow your site to remain hosted on the upgraded infrastructure for the day of the event and for one additional business day. After that we will move the site back to our normal infrastructure after confirming that the event has run its course. How Much Does the Exponential Traffic Spikes and Surges Upgrade Cost? Please note that not every WordPress website or traffic event will be a good fit for this service. So when you reach out to us for help handling an upcoming event the first thing our team will do is to confirm that our Exponential Traffic Spikes and Surges Upgrade is a suitable solution for your upcoming event and provide you a firm price quote for this service. You’ll need to select a hosting plan with enough visits to accommodate the event and enough disk space to accommodate your site. In addition to your hosting plan, you’ll need to budget for the Exponential Traffic Surge Upgrade. The typical cost of the Exponential Traffic Spikes and Surges Upgrade is shown below. However, please note that in some cases our team may determine that the cost will be different than what is shown here. Please also note that these fees are charged prior to the event and are non-refundable. Let’s look at an example to see how this might play out in practice. Imagine that you have an e-commerce site that normally gets 100,000 visits per month. You expect the site to get approximately 900,000 extra visits due to a large traffic event. That means you expect to use 1,000,000 total visits this month. Further, let’s assume that our team quotes a $2,500 Exponential Traffic Spikes and Surges Upgrade. In this scenario, you would select the Enterprise 1 plan to have access to sufficient visits for the traffic surge. The cost of that plan is $600 for the month. In addition, you would pay for the $2,500 Exponential Traffic Spikes and Surges Upgrade prior to the event. So in this example, your total budget for the event would be $3,100 plus any add-ons or overages. How much traffic is expected? If you’re working with a show like Shark Tank they may be able to give you an idea of how much traffic other companies who appear on the show have received. Of particular importance will be the maximum load during the shortest time period possible, such as an anticipated 100,000 page views during the first hour of the event. Typically this value corresponds to the initial surge that occurs at the beginning of the event. How long is the surge expected to last? How will traffic be driven to the site? Will visitors reach the site by clicking a link on another site or by simply using a search engine to reach your site? Are there specific landing pages that will see the majority of the surge? Are there specific actions you’ll be trying to get visitors to take once they reach the site? Where is the site hosted now and what is the URL? Once you’ve gathered that data reach out to our sales team. If you’re already a customer you can do that using the chat system in MyKinsta. If you aren’t yet a customer you can submit the information using our contact form. In order to be eligible for this service, your site must be migrated to our platform and DNS updated to point at Kinsta’s servers at least one full week prior to the traffic surge event. In order to be eligible for this service, we do require that your developers have the site tested for functionality at least two business days prior to the event. This means that the site should be completely ready for the event, with no subsequent planned changes, at least 2 days before the event. For example, if the event is on Monday the site must be ready and your team must have tested the site for functionality by the end of the day on Thursday. These requirements are in place to help ensure that the event is a success and your site performs well throughout the traffic surge.